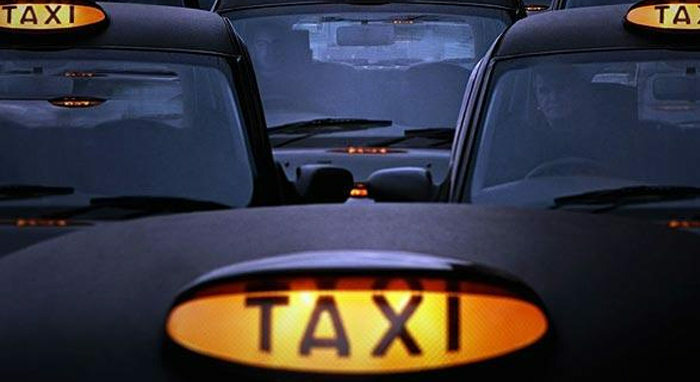 Our Taxi Marshalls play a vital role in the night time economy helping to disperse the public at busy times during the night. They ensure the safety of the public especially vulnerable persons by safe guarding them against any possible danger. They form a unique multi agency team working alongside the police.